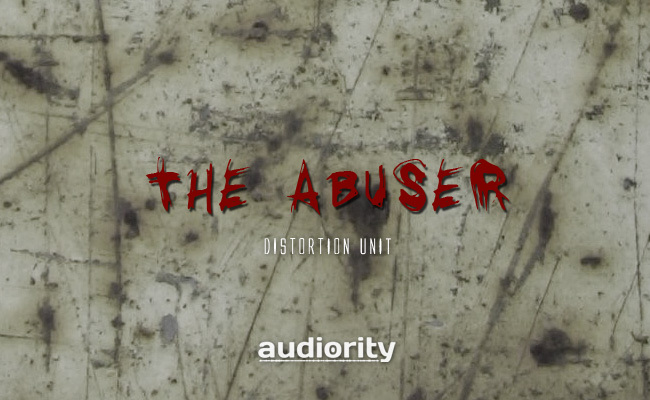 Audiority partnered with us in January 2016 and introduced us to The Abuser, an aggressive distortion effect ideal to give you a unique sound to your guitars, bass, synthesizers, drums and much more. We programmed a rich sounding distortion to fit in both vintage and modern music styles. Luca's also known for his sounds released as Epic SoundLab. His sounds, samples and tools are used by acclaimed artists such as Alaistar King, Anders Trentemøller, Dave Porter, Michael Nielsen, Martin Gore, Kaveh Cohen and many others. He also provides bespoke sounds and tools development, factory sounds programming, audio post production and mastering.